Adorable. 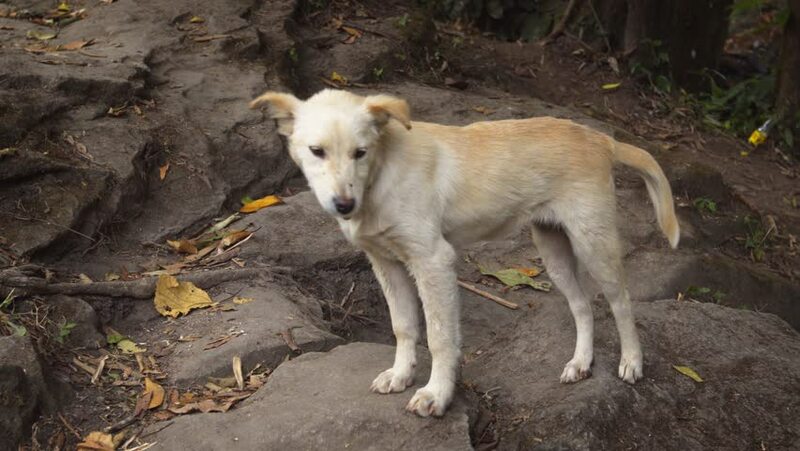 pet puppy stands on a rocky trail. posing for a picture at a popular nature park in Thailand. 4k00:21Lame red dog in the street, wet sleet falls. Autumn day. 4k00:18Polar bear standing in its enclosure slowly moves head from left to right. Steady shot. 4k00:37Young female polar bear blowing wind and exploring the surroundings.